Are you looking for ways to enhance your Facebook marketing? Do you want to run Facebook contests, analyze your page and save your time? Here you’ll discover 10 ideal (and free) Facebook tools that can help marketers succeed and make life easier. Never miss a message or comment. Run contests, quizzes and promotions. Learn how to stack up against competitors. Create engaging experiences for your social, mobile customers. Create Facebook apps and build engaging social media marketing campaigns — contests, promotions, and much more. LikeAlyzer helps you to measure and analyze the potential and effectiveness of your Facebook Pages. It allows you to monitor, compare and explore all the possibilities of your Facebook Page by evaluating your activity to ensure your success on the most popular social network in the world – Facebook. A fan page is not just a simple marketing tool. It’s a community. And it’s successful, if fans and fan page interact. Analyze your profiles – and your competitors. With KPIs, analyses and reports. Monitor your success and increase your social reach every day. Learn what works in the market, find trending topics and gain inspiration. Monitor yourself and your competitors. Facebook marketing app saves you 2 hours daily. Discover the best content online. Choose your social media content based on scientific data. Send posts around the clock. Get more fans and followers. Always remember More Engagement, More Traffic, More Sales! Create your ad in our intuitive design studio, reach your audience with simplified targeting tools, and optimize future Facebook ads with user-friendly analytics. Make a statement with a customized Facebook business page. Start collecting leads with Facebook custom tabs and contests, you can start converting fans into customers. Keep your fans talking with visual posts and relevant content that you can find and schedule in as little as 15 minutes a week. Headlines are the second most visible feature in the Facebook news feed and influence whether users click through on posts. Headline analyzer will score your overall headline quality and rate its ability to result in social shares, increased traffic, and SEO value. It will remind you to use powerful and emotional words to convey the message and feelings to readers. You also receive other recommendations for improving your headlines. 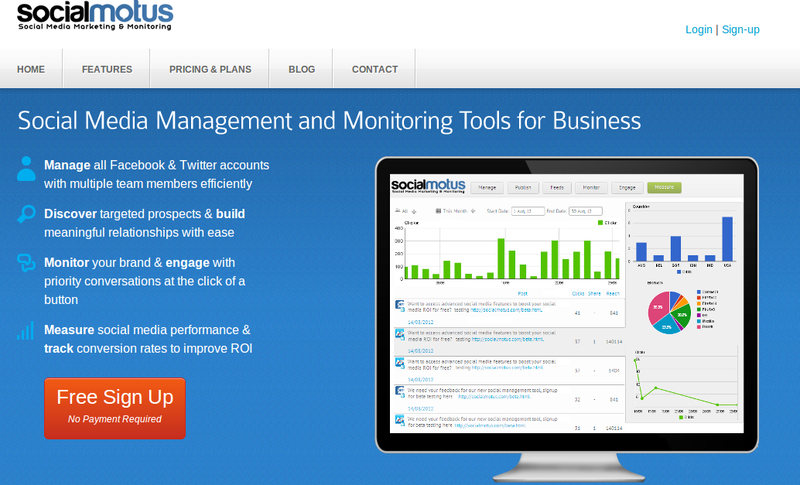 SocialMotus is a social media management software, social marketing and monitoring tool for Facebook & Twitter. 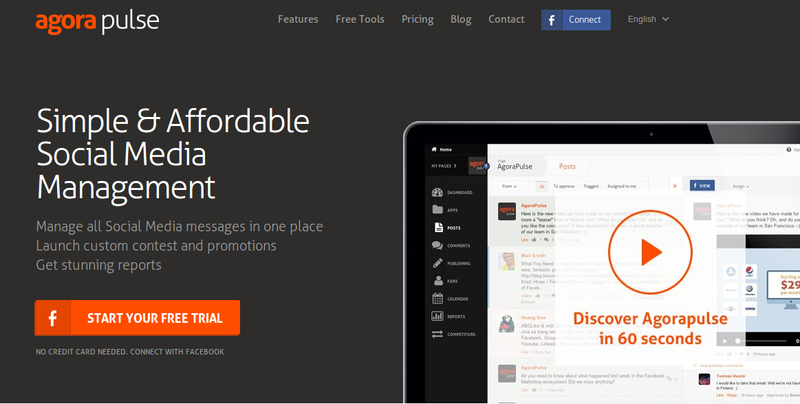 Get new customers & grow business via social marketing. Manage all facebook acounts with multiple team members efficiently. Measure performance and track conversion rates to improve ROI. 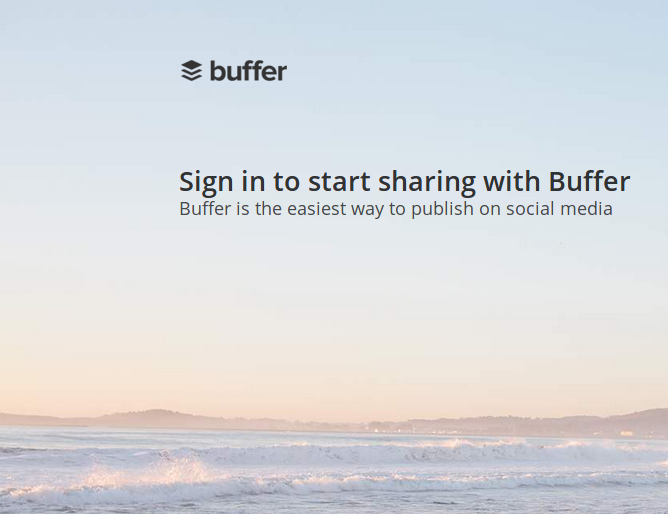 Buffer helps to drive more clicks and traffic on your Facebook posts. 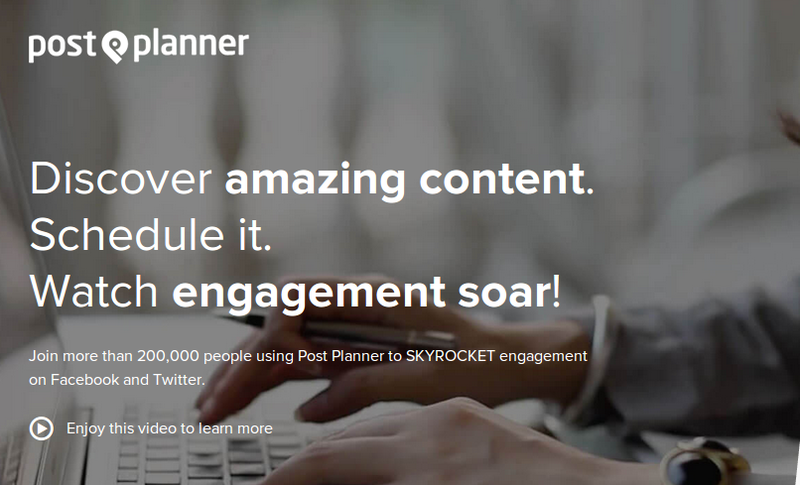 Schedule content and increase your reach and fan engagement. 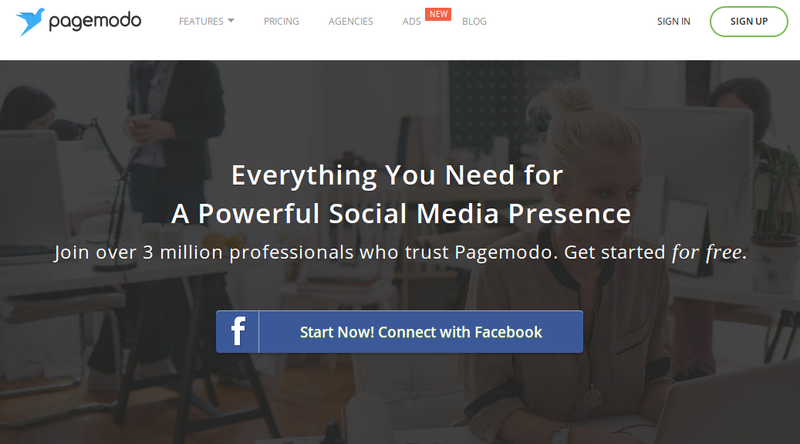 share content across multiple social networks with one click. 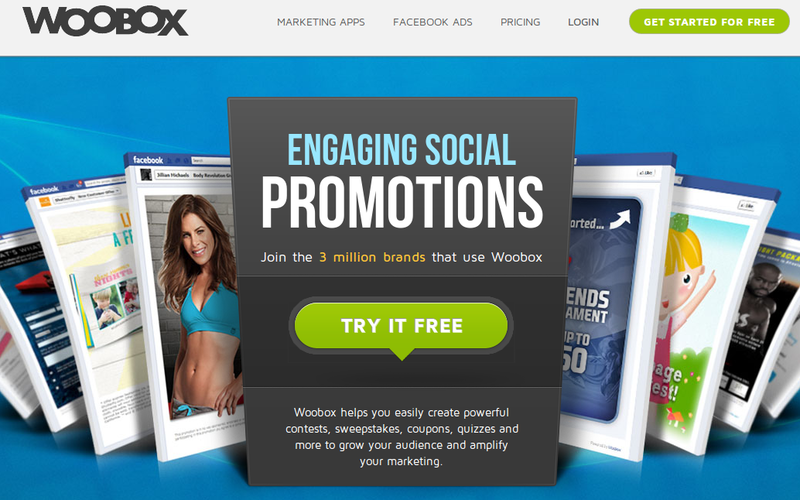 Woobox helps you easily create powerful contests, sweepstakes, coupons, quizzes and more to grow your audience and amplify your marketing. Sweapstakes, Coupons, Contests, Quizzes, Polls, and many more for Facebook pages. Keep fans and followers engage and happy. Hope you like these tools!